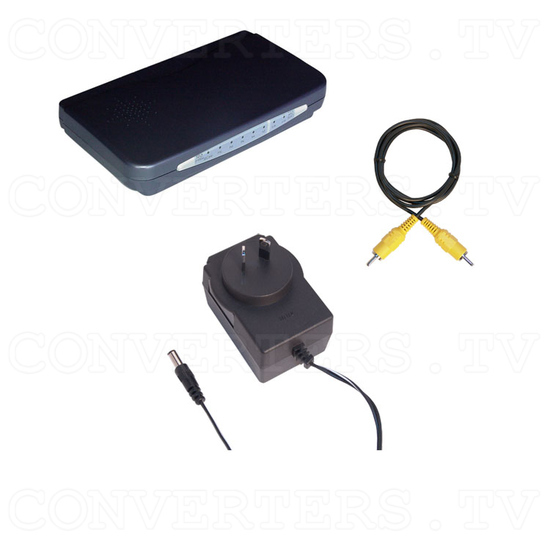 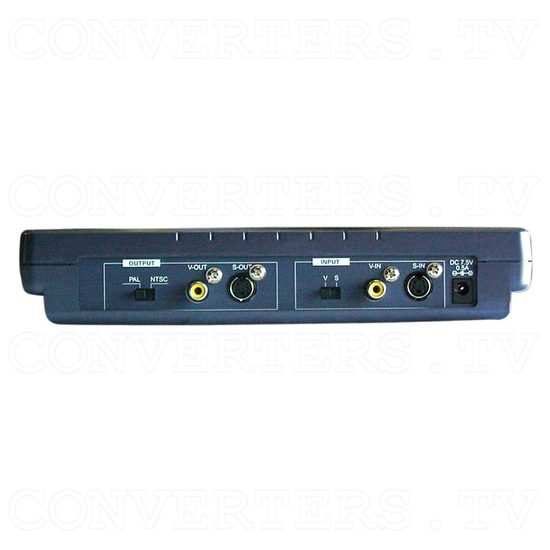 Analog NTSC to PAL, PAL to NTSC Multi-System Video Converter CAM-700 a multi-purpose converter for system conversion and copy-guard elimination. 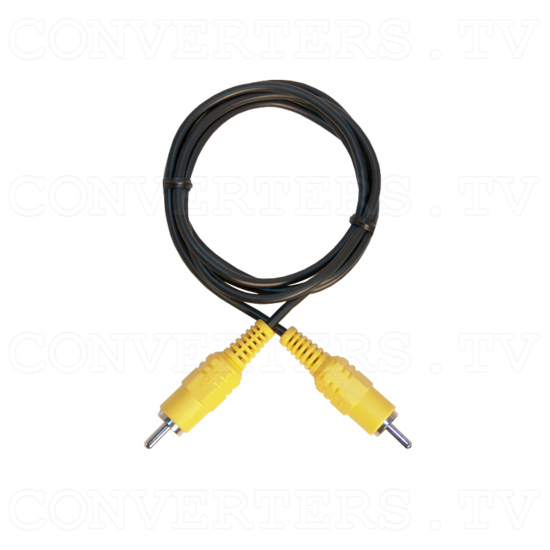 Perfect for use with all brands of VCRs, Camcorders, Laser disc players, satellite receivers and conventional and large screen televisions. 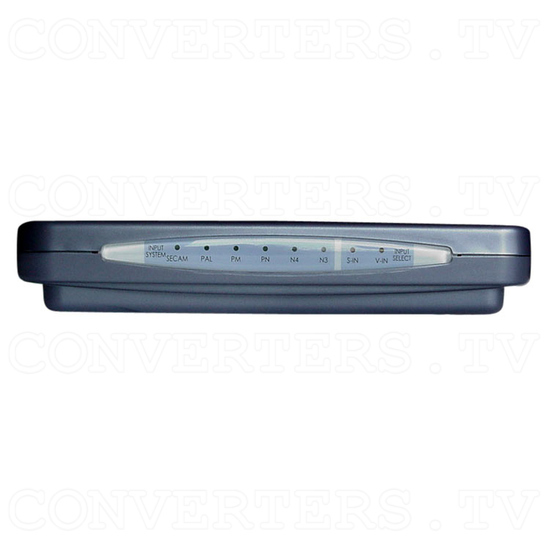 Video systems have 3 characteristics (colour frequency, horizontal scanning frequency and vertical scanning frequency). 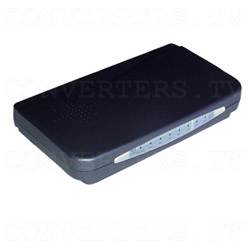 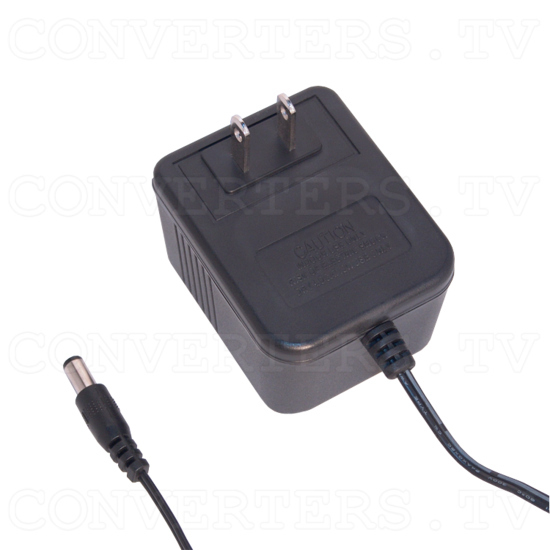 Analog converters only convert colour frequency and the results may vary from rolling or squashed picture, to unrecordable images on VCR.